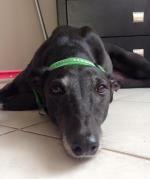 Do you hold a Cert IV in Companion Animal Services or a Degree in Veterinary Science and want to work with greyhounds? 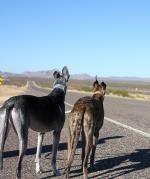 My greyhound has passed their assessment...now what? If your greyhound recently passed their Greenhound assessment, here's what to expect in the coming weeks. 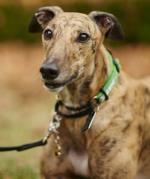 So your greyhound is ready to become Greenhound? Here are some tips to prepare you for the enrollment process. Please be aware of the following Greenhound office hours. 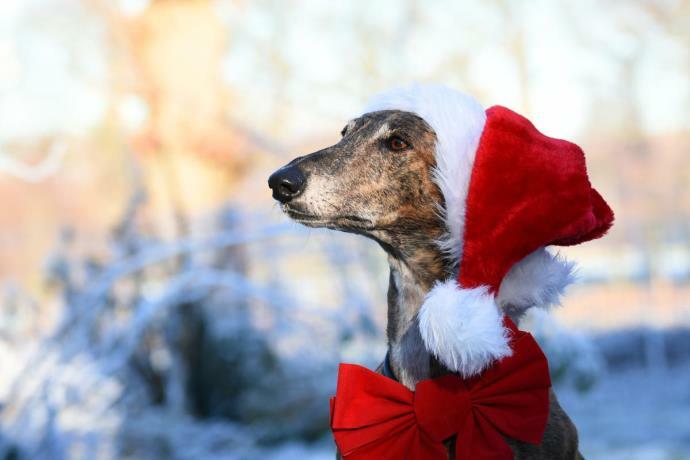 Dr Liz O'Connor tells us why she thinks greyhounds make such great pets. Many Greenhound owners have enquired about how they go about putting their Greenhounds in the Delta Therapy Dog program and how to prepare their Greenhounds for a therapy role. 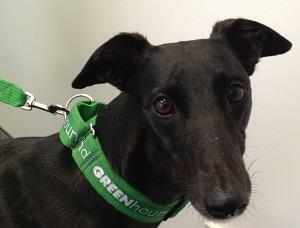 More and more Greenhounds are going on to become Delta Therapy dogs after getting their green collars. Here's a profile on two of them. Thinking about hitting the road with your Greenhound? Well here are some great tips to keep in mind!